latest interview: Interview: Charli XCX, the best of both worlds. Music Charli XCX announces '1999: Auckland' show. Music 5 reasons to watch Charli XCX at Taylor Swift’s NZ show this November. Music Charli XCX & Troye Sivan - '1999' music video. Music Listen: Charli XCX & Troye Sivan - '1999'. Music Charli XCX on the cover of Crack magazine, Issue 92. Music Listen: Charli XCX's new song 'Girls Night Out'. Music Charli XCX - '5 In The Morning' music video. Music Charli XCX leaks herself as Taylor Swift's NZ + AUS support act. Music Watch Charli XCX debut new song '5 In The Morning' live. Music Charli XCX x Marc Jacobs Eyewear, Spring-Summer 2018. Music Pre-order: Charli XCX’s 'Number 1 Angel / Pop 2' vinyl. Music Charli XCX x SSense. Music Listen: Charli XCX & Lil Xan - 'Moonlight'. Music Interview: Charli XCX answers questions from her friends about Britney Spears, musicals, and partying. Music Watch: Wolf Alice covering Charli XCX's 'Boys'. Music Charli XCX on the cover of Nylon China, January 2018. Music Listen: Charli XCX's remix of Wolf Alice's 'Don't Delete The Kisses'. Music Listen: Charli XCX’s new song 'Out Of My Head' feat. Tove Lo and ALMA. 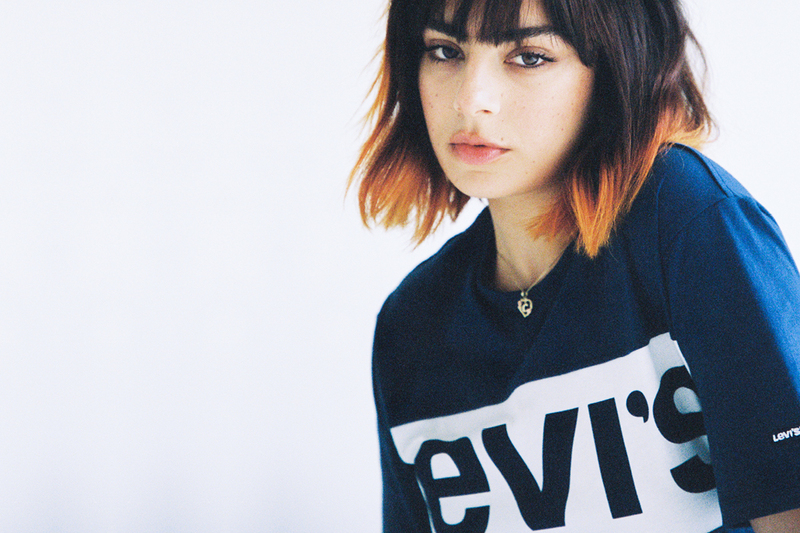 Music Watch: Charli XCX covers Wolf Alice's 'Don't Delete The Kisses'.